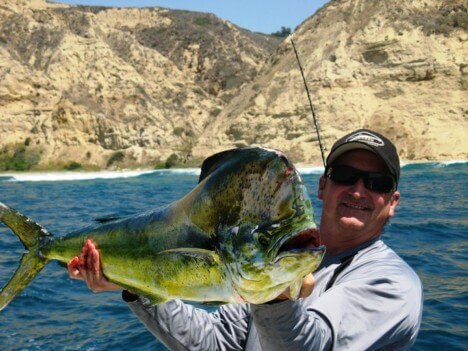 Born with a fishing rod in my hand, it didn't take long for this San Diego native son to discover his passion. 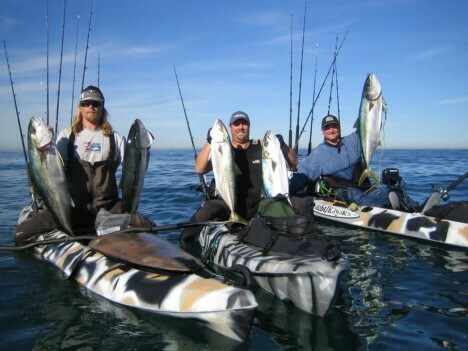 My lifelong nautical experience includes boating and fishing offshore and inshore, Eastern Sierras to the East Cape of Baja. 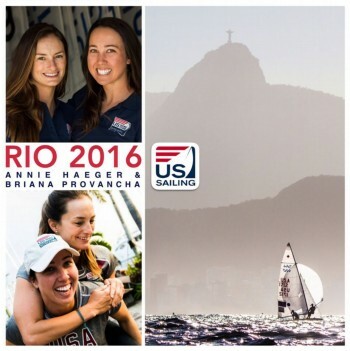 Sailing is also is in my blood as our family proudly represented Team USA in the 2016 Summer Olympics. Come sail away with a local veteran committed to improving our boating community and friendships ~ here and abroad. Offering personalized sales and service, I'm always eager to see each and every client realize their dreams and goals. Available 7 days a week. 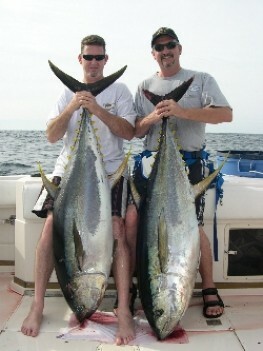 Cris has been very helpful, we are happy to have him representing our boat..
We have faith he will get it sold soon...! Very nice and personable..
Cris has been a pleasure to work with. I have only good things to say about him.Professional, pleasant, and competent.And so far, no complaints about the company itself.Hope this helps. If you would like to send Cris a message, you can use the online form below. Alternatively, if you prefer to speak with Cris right away, please dial Cris's direct phone number above.